Barclays has set aside an additional £700m as compensation for missold payment protection insurance. 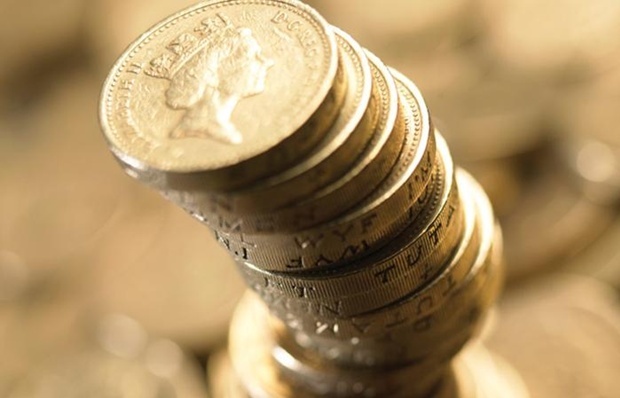 In its half year results today, the bank says: “An additional charge of £700m has been recognised to reflect an updated estimated cost of PPI redress, primarily relating to an increase in expected future volume of claims. The bank reported a pre-tax profit of £2.3bn.